WE EVALUATE EACH CLIENT’S NEEDS BASED UPON THEIR INDIVIDUAL CIRCUMSTANCES. TO SCHEDULE AN APPOINTMENT TO SEE HOW NJ’S CRIMINAL DEFENSE EXPERTS MIGHT BE ABLE TO HELP YOU, PLEASE SEE OUR CONTACT PAGE, OR CALL US AT 201-943-2445. 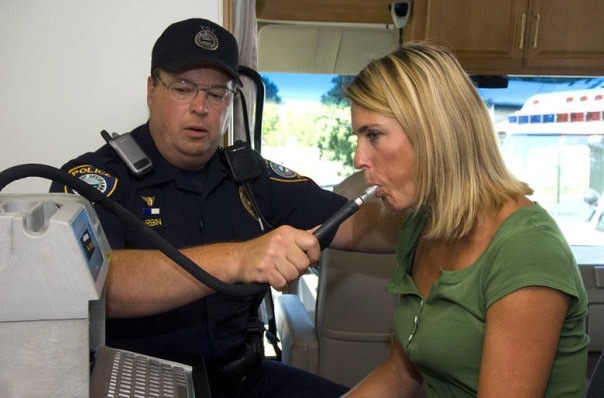 The implied consent law in New Jersey says that you must comply with a breath alcohol test if suspected of driving while intoxicated. If you do not comply you shall receive a summons in which you are presumptively guilty of DUI regardless of whether you had anything to drink, making these very difficult cases to defend. Despite the difficulty these cases present, however, with 40 years Experience as a NJ DUI Refusal Attorney, Avery & Avery has one of the top success rates in the State, utilizing the newest techniques and our vast trial experience to keep you out of trouble and on the road. For a free consultation with our DWI Lawyers, give us a call at 201-943-2445. The possible penalties depend on the level of intoxication as well as if there are any prior offenses. In addition to the above, for any Drug DUI, New Jersey will assess a surcharge against you for $1,000 for each of the following three years. Can I Fight my Refusal Charge? 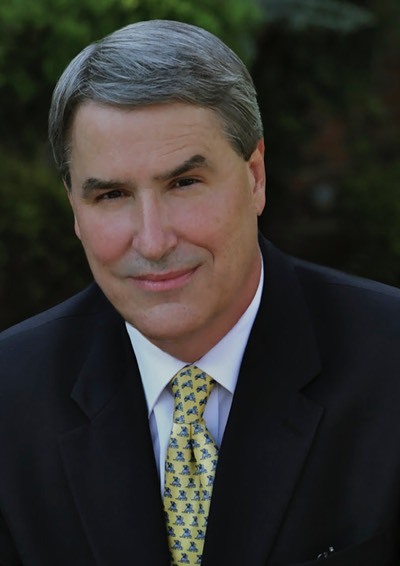 Refusal cases are more difficult defend than a typical drunk driving charge. The law on refusals is governed by N.J.S.A. 39:4-50.2. This statute makes it illegal in any case, drunk, or not, to refuse chemical breath tests. Even so, there are other routes of defense that circumvent the refusal all together. For a free consultation on how we can help, call today. I was charged with DUI in a School Zone, what does that mean? For a first offense, mandatory 1 year and up to 2 years loss of license, a large fine, and possible 60 days in jail. A second offense includes a large fine, 60 days community service, a minimum of 4 days in prison which can be extended up to 6 months, and a 4-year license suspension. A third offense in a school zone shall result in a large fine, 6 months in jail, and a 20-year license suspension. These penalties are in addition to the other penalties for any separate drunk driving or alcotest refusal tickets. School zone DUI tickets are covered in section G of the drunk driving statute N.J.S.A. 39:4-50. © Avery & Avery, Esqs., 2012-2018 All rights reserved. Robert W. Avery, Esq., Avery & Avery, Esqs., www.averylaw-nj.com, criminaldefenselawyer-nj.com, trafficticketlawyer-nj,com, and drugcrimedefenselawyer-nj.com, own all intellectual property rights, including all copyrights, in and related to the content and top design of this site and the organization of the information contained in this site. Disclaimer: This website is made available by Robert W. Avery, Esq., and Avery & Avery, Esqs., to give you general information and a general understanding of the law, not to provide specific legal advice. By using this website, you understand that there is no attorney client relationship between you and the website publisher. Communication by you (via email, facsimile, or telephone) does not create an attorney client relationship, which can only be accomplished by a written retainer agreement between lawyer and client. Our top priority is to provide all of our clients and those who search for us, whether for personal injury matters, general trial work, criminal arrests, drug and marijuana arrests, municipal court dui dwi drunk driving arrests and breathalyzer/alcotest refusal representation, or for estate planning, estate administration, powers or attorney, living wills, advance directives, or for their last will and testament, with the best representation and best defense available anywhere. Our primary practice is in the Bergen County, Hudson County, Passaic County, Morris County, Essex County, Sussex County and the North New Jersey region.